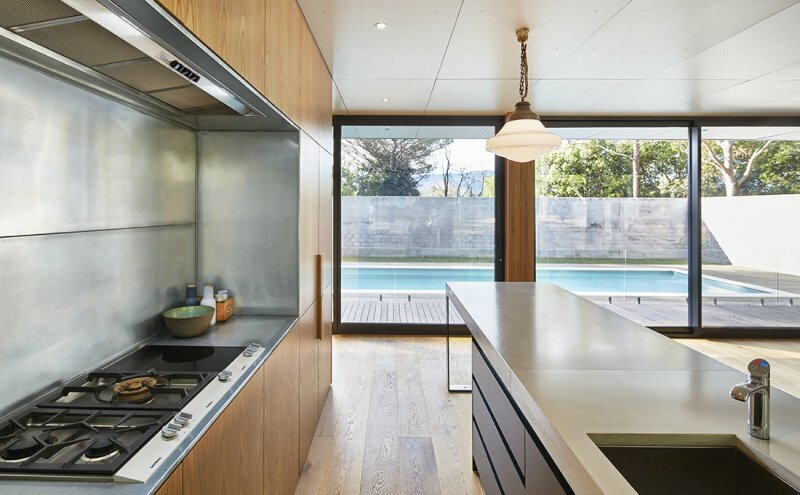 Modular design is transforming homes across Australia – and New South Wales is no exception. Our combination of modularisation and prefabrication creates a degree of automation that cannot be achieved onsite. We’ve worked hard to optimise every step in our construction process which occurs at our innovative modular construction hub in Brooklyn, Melbourne. Being constructed within a controlled factory environment means the construction of your home is not affected by weather delays or tradespeople not turning up onsite, allowing you to achieve all construction in just 12 weeks. We also have a high level of quality control and significant reduction in building waste. 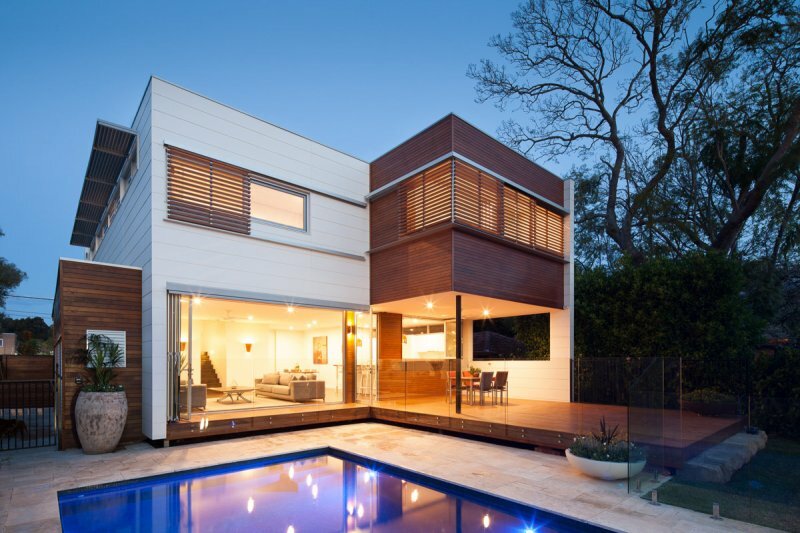 Read more about our prefabricated systems and how they are utilised to create stunning modular homes that don’t compromise on quality. An efficient construction cycle doesn’t have to restrict the design of your home in any way. While we construct in modules, each project is custom designed by our in-house design team to suit your spatial requirements, your budget and your site. Our expert team will work collaboratively with you, listening to what’s important, and using our experience to produce flexible living spaces that are both beautiful and functional for your needs. Watch a video about our process here. As part of the design development process, our team will meet with you onsite (no matter how remote your site may be) to ensure your future design takes advantage of the climate to maintain a comfortable indoor temperature all year round. Orientation is analysed and passive heating and cooling optimised. Read more about our sustainable design principles here. The result is a unique, high-quality home that is beautifully finished, constructed within 12 weeks and totally suited to your site. Located just a few minutes’ walk from the beach, this elegant home in Tamarama, NSW is beautifully detailed to create a sophisticated, functional, light-filled family home. 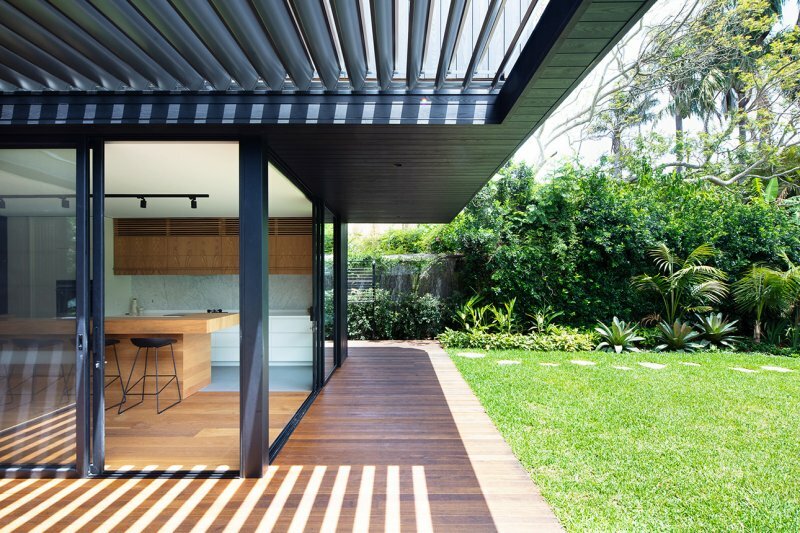 The design offers great indoor-outdoor living without compromising thermal comfort. 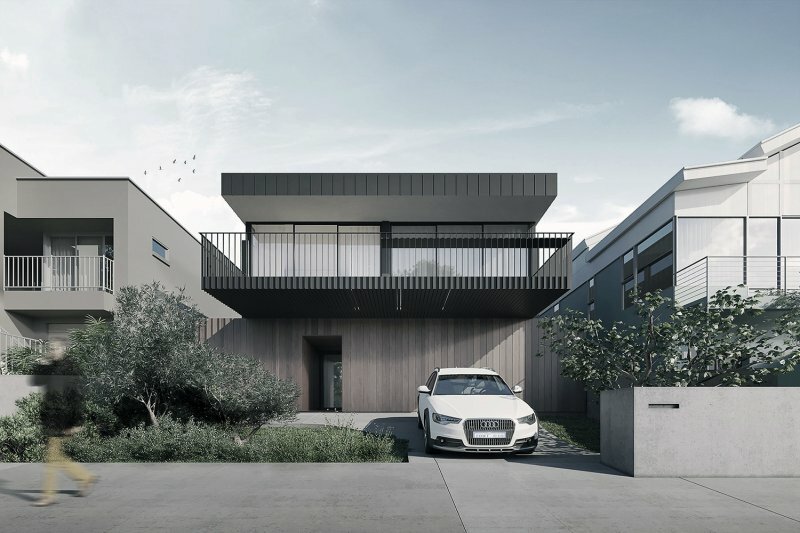 Working alongside Sydney-based architectural practice, Fox Johnston, Modscape further refined the design concept to create a prefabricated, two-storey family home that taps into solar design principles to prevent solar heat gain and to ensure comfortable indoor temperatures year-round. 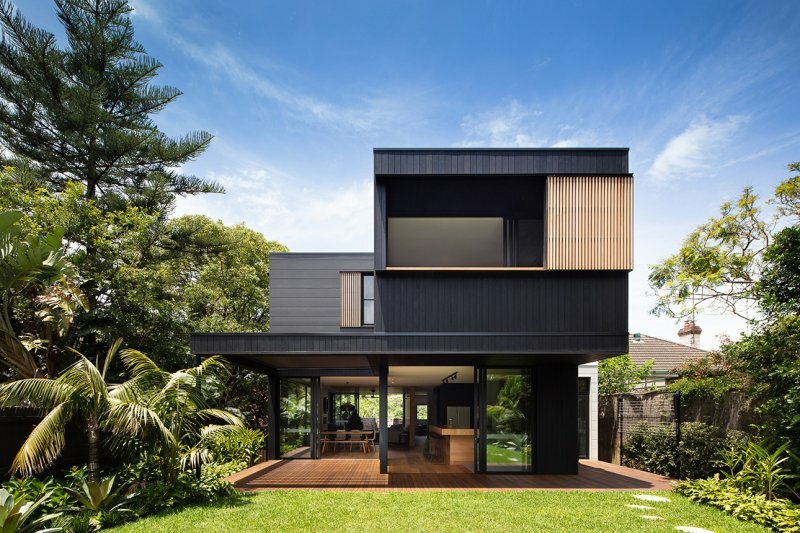 This four bedroom family home in Lane Cove, NSW beautifully embodies the practicalities of our modular system and maximises space with an efficient layout. 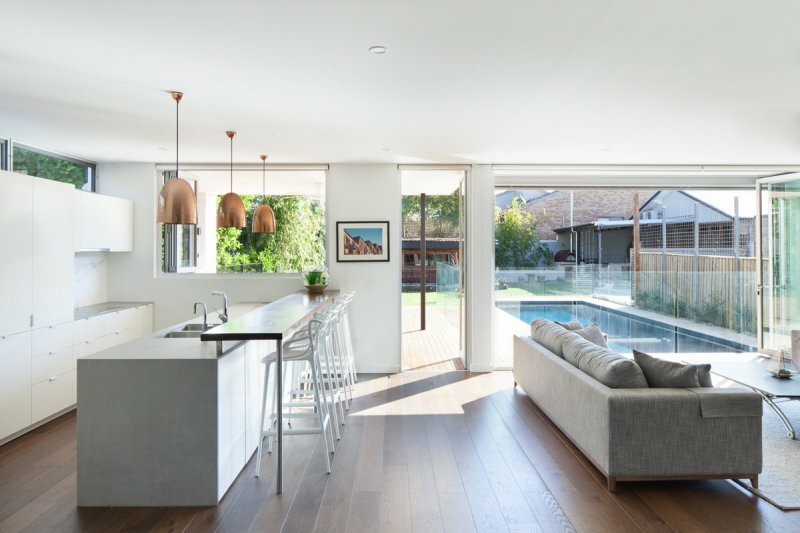 An open plan kitchen, living and dining effortlessly flow out onto a rear deck and outdoor dining area – perfect for long summer nights dining by the pool. 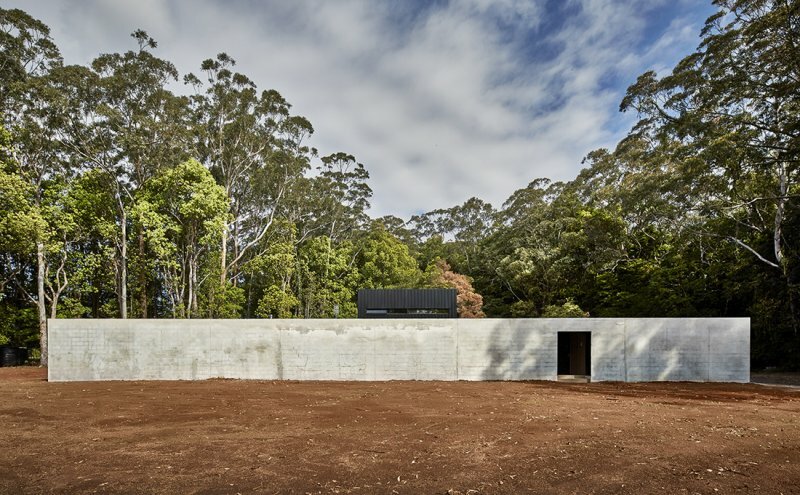 The design brief for this project in Berry, NSW was to create an open pavilion while providing a private hideaway for its owners. Protective brick walls envelope this stunning, modular home which not only provides privacy, but ensures the home is secure. 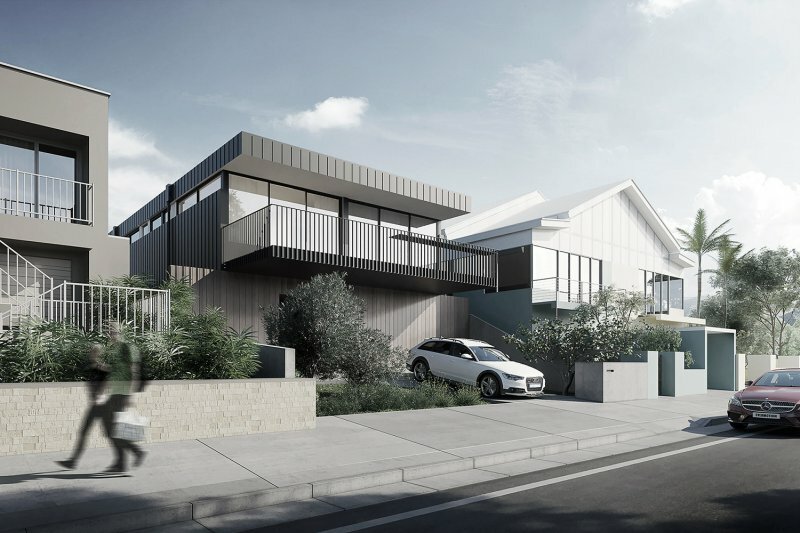 This modular home designed for an elevated block in Clovelly in Sydney’s eastern suburbs, ensures the wonderful views of the ocean can be seen from multiple rooms of the house – and even the backyard. 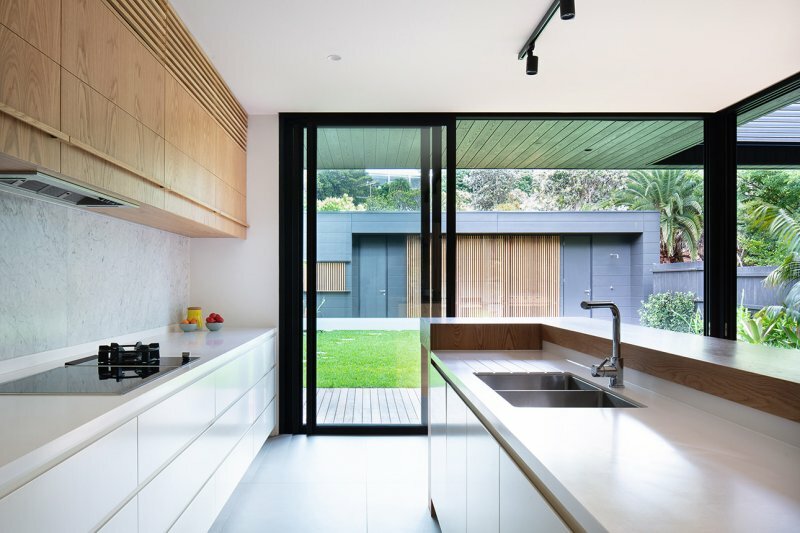 A mixture of materials and large expanses of glass ensure the home sits respectfully next to its neighbours and ocean views are effortlessly captured and adored. 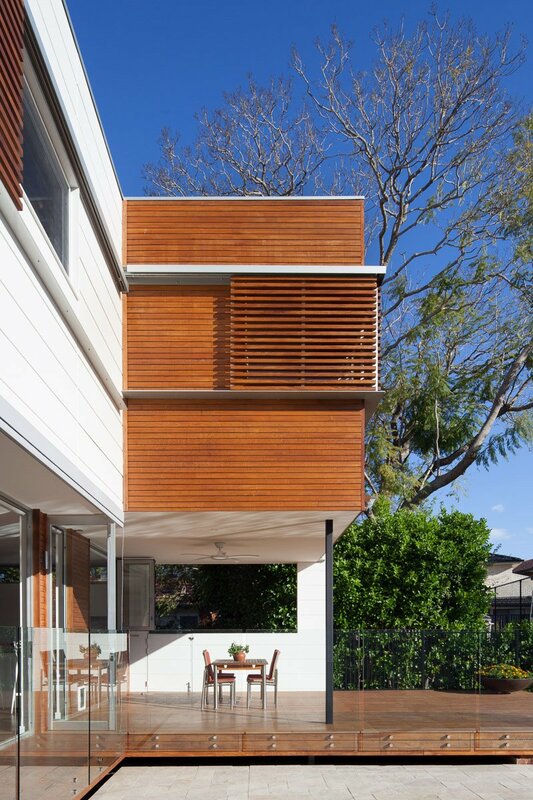 You can browse more of our past projects here to get some inspiration for your project. But remember, our in-house design team will create something bespoke for you. 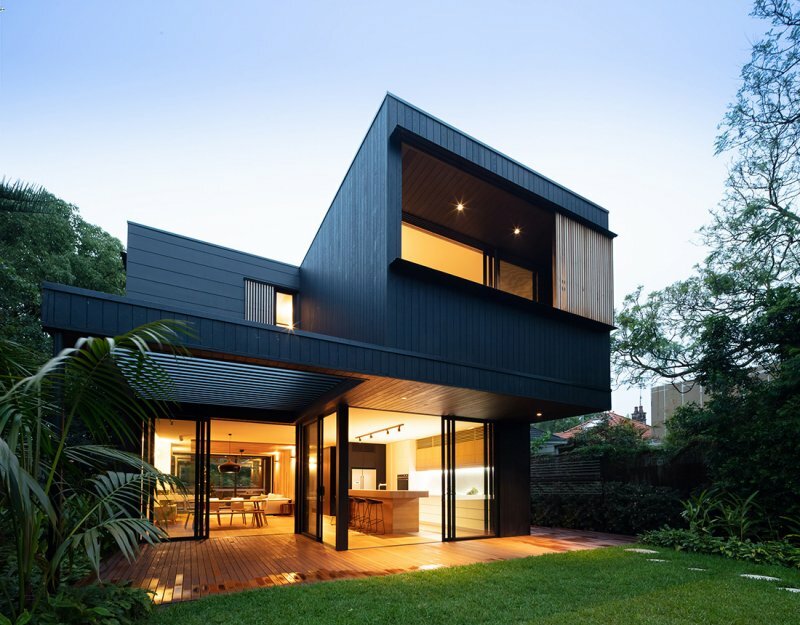 If you have a residential project in mind and would like some tailored advice about how a prefabricated modular solution can work for you, give our friendly team a call on (03) 9316 6000. We would be more than happy to have an obligation-free chat with you about your project. Next time you are in Melbourne feel free to visit our innovative modular construction hub in Brooklyn (just 20 minutes from Melbourne CBD). Have a look around our display suite and see for yourself the high quality of finish we produce in all of our homes. We can also give you a one-on-one tour of our impressive factory where you can see how our modular homes are created.